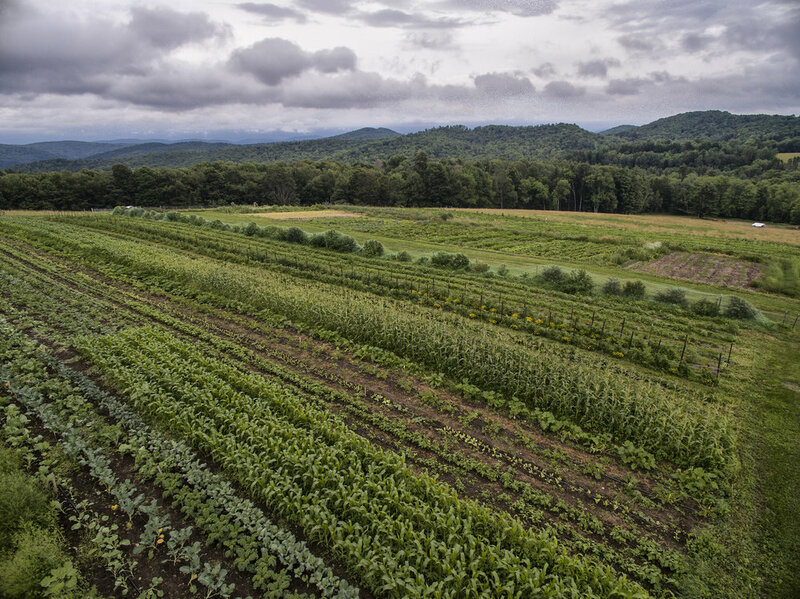 The Mountain School is seeking summer farm workers to help with crop and livestock production, as part of a fun and hardworking team. This is a full-time job for three summer months: June through August. Responsibilities include but are not limited to: seeding, planting, weeding, mulching, harvesting, and pruning our five acres of vegetable and fruit crops, as well as fencing, haying, feeding and moving livestock, some mowing, and some kitchen processing of the harvest. The successful candidate will have a willingness to do physically demanding work outdoors in varying weather conditions. Attentiveness, persistence and a positive attitude are key. Farm crew members will have both the ability to work closely with others and also motivation to work independently. While performing the duties of this job, the employee must be able to maneuver on uneven ground, go up and down stairs, carry and lift up to 50 pounds, and be able perform daily repetitive motions as they pertain to field work and processing.